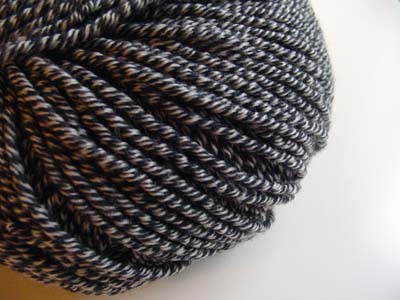 i did visit a couple of yarn shops during my trip to copenhagen, and went looking for yarn for a new icosa ball – and happily ran into this wonderful coloured gray (purchased at Strikkeboden, fiolstræde 20)! 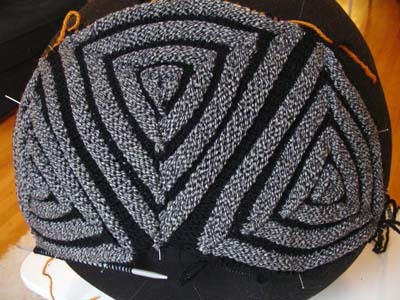 i think it works really well with the graphic icosa pattern as it gives a feeling of black and white rather than a plain colour gray! Dette ser ut til å være et spennende prosjekt. Flotte detaljer. Lykke til!